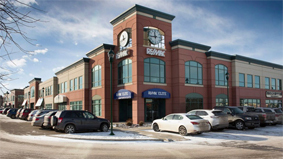 At A Glance: At the heart of the city is Edmonton’s Downtown core, boasting a flourishing arts & cultural district, educational institutions, shopping and eating to your heart’s desire, broad-spectrum access to public transit services, and the utmost convenience of accessibility to everything the city has to offer. With no shortage of sights and activities, Downtown Edmonton is a sure bet for an active lifestyle and cultural experience. Edmonton’s Central Core is often referred to as Downtown Edmonton, and is comprised of 19 neighborhoods; some of which are Boyle Street, Central McDougall, McCauley, Oliver, Queen Mary Park, Riverdale and Rossdale on the north side of the North Saskatchewan River. 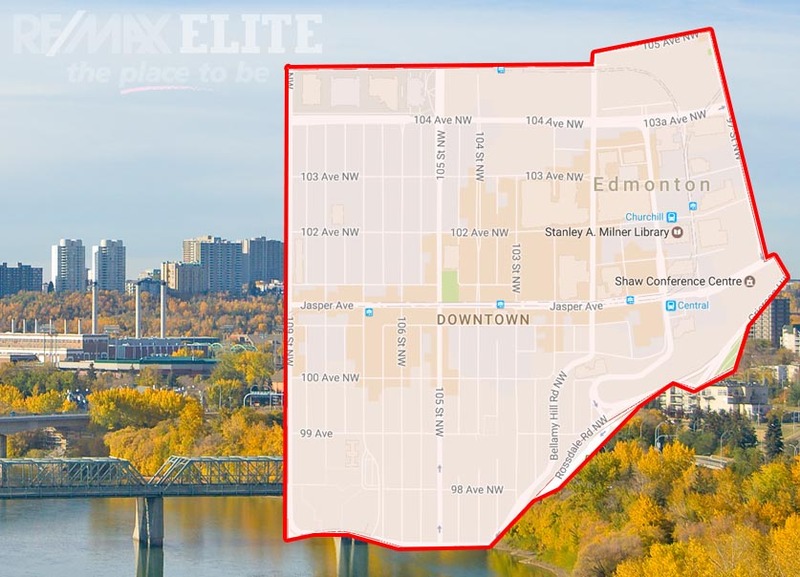 Downtown Edmonton is further divided into five sub categories known as Capital City District, Commercial-Cultural Core, Jasper Avenue, McKay Avenue Neighbourhood, and the Warehouse Campus Neighbourhood. It is estimated now there are over 11,000 people living in Downtown Edmonton – a relatively small population when compared to other Canadian cities despite major rejuvenation initiatives. The majority of housing in this area consists of high-rise apartments and condos. Transportation is a breeze within Downtown Edmonton using the transit system’s light rail system which runs beneath the downtown core. 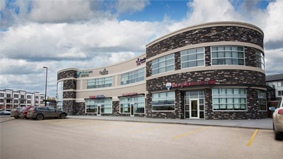 A large concentration of university students live and work in this area due to the convenient location of both major post-secondary schools Grant MacEwan University and the University of Alberta. Central Edmonton is also home to the Northern Alberta Institute of Technology (NAIT), offering education in various trades and technological disciplines. 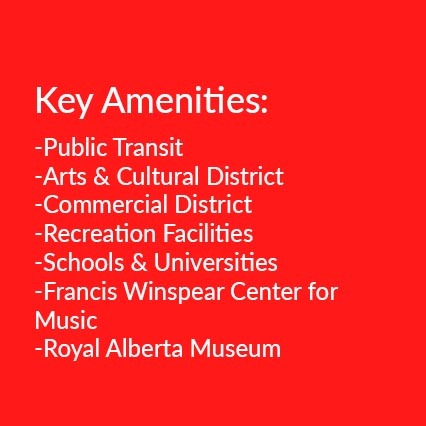 Edmonton’s flourishing cultural scene is kept warm at the core of the city, and can be examined through multiple venues and establishments such as the Francis Winspear Center for Music and the Royal Alberta Museum and Citadel. These establishments provide residents with a true connection to the cultural identity of Edmonton; one of the many reasons this city proudly boasts the title of ‘Canada’s Festival City’. 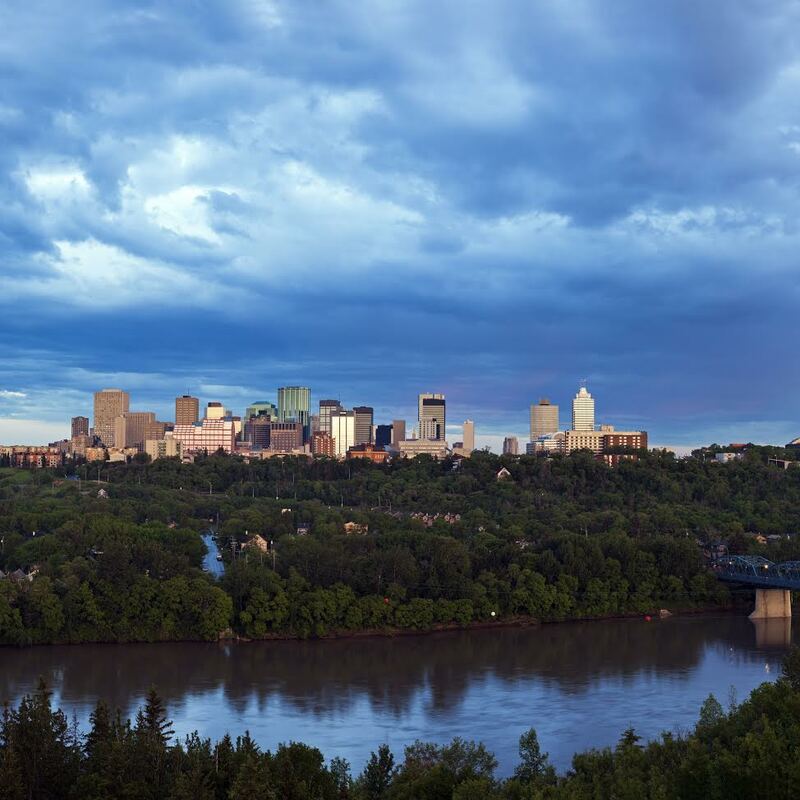 Central Edmonton is home to everything you would expect in a metropolis city including shops, shopping centers, restaurants, cafes, delightful boulevards, arts & culture, and some of the oldest buildings in Canada. 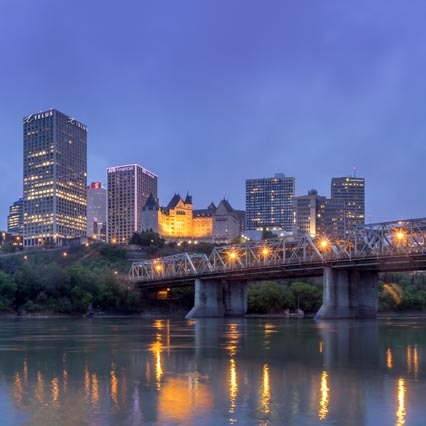 For those looking to be at the heart of it all, Downtown Edmonton has more than enough to offer. Are you ready to make Downtown Edmonton your home? 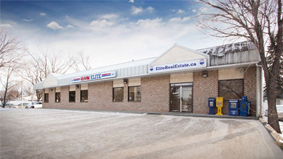 Are you thinking of moving to Downtown Edmonton? 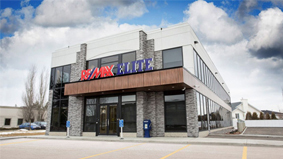 Find a RE/MAX Elite real estate agent to help you with buying and selling real estate in Downtown Edmonton.